Radames is the Smarty Pants co-founder and Chief Know-It-All. Born and bred in Brooklyn, he is the resident trend guru and culture connoisseur. He speaks fluent Spanish and knows about everything from the latest sports-inspired fashion to how technology is changing the way young people communicate. When he isn’t in the field, he’s busy trend spotting, reading professional and popular publications, and consuming youth-targeted media. Radames has traveled the world conducting and supporting qualitative research–extracting insights from kids in Shanghai on how to evolve an entertainment IP one day, to chatting with low-income teens in Harlem about what type of educational support they need the next. His style is casual, relatable and energetic, and tweens, teens and adults easily connect with him. 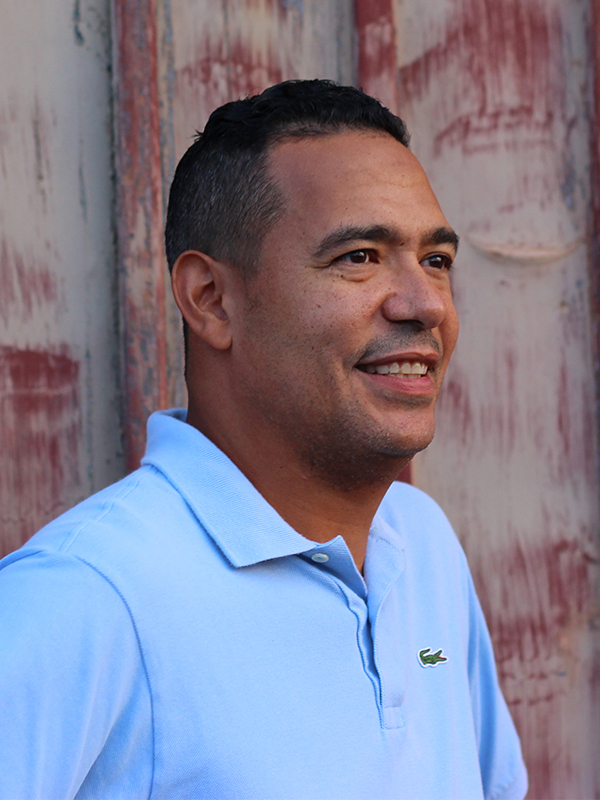 Radames co-founded Smarty Pants after several years as a manager at a top-rated qualitative research facility in Connecticut. There, he was responsible for interfacing with qualitative research participants and clients on research design, prep and execution. He managed 10 recruiters, insured all client needs were met and that projects were masterfully executed. He has experience working with food and beverage, media, pharmaceutical, communications, and packaged goods clients ranging from Subway and Pepsico to Hasbro and Hilton. 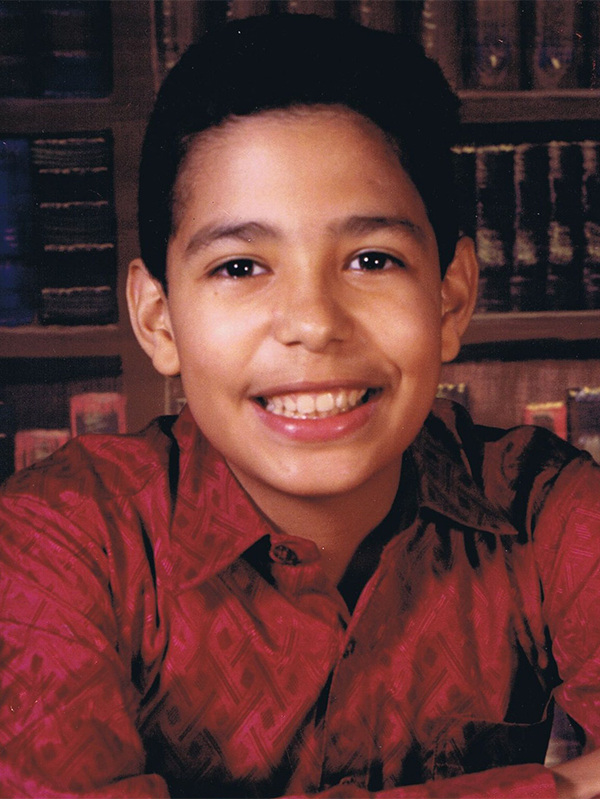 Radames is a graduate of Baruch College where he obtained a bachelor’s degree in finance. He worked in New York City as an account manager for two global internet firms prior to making the transition to market research. When he is not working at Smarty Pants, you can find Radames raising three busy kids or sorting and cataloging his vinyl record collection. A curator at his core, he also has sneaker and baseball hat collections that number well into the hundreds. He’s also a closet viewer of shows like The Real Housewives of Beverly Hills and Million Dollar Listing…when he isn’t yelling at the TV as the Mets or Cowboys are playing, that is.